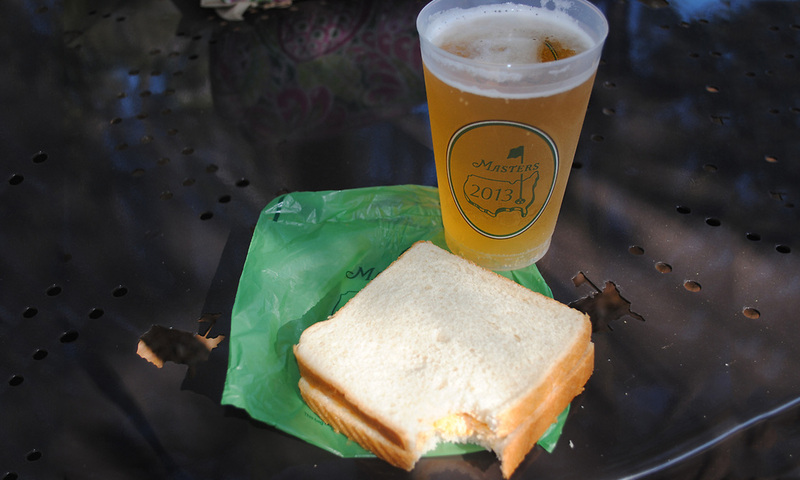 While guests may be flocking to the legendary Masters golf tournament in April, one of the main attractions is the traditional pimento cheese sandwich. Ham and cheese on rye? $2.50. Coca-Cola? $1.50. Domestic Beer? $3. 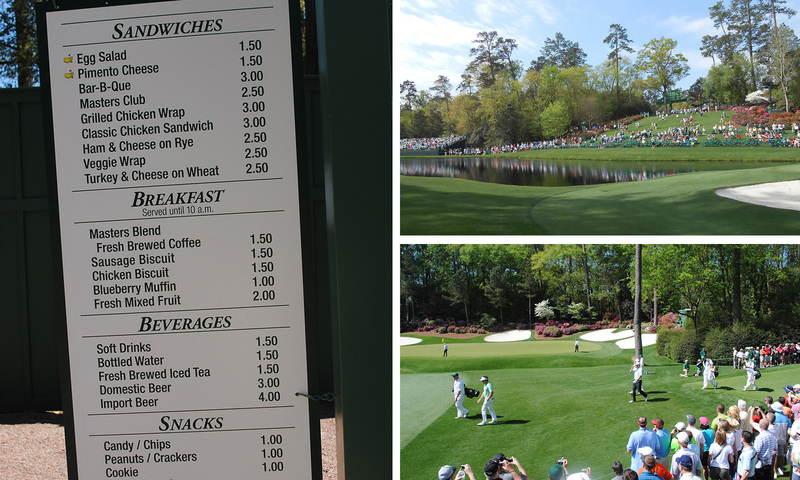 But the most traditional Augusta menu offering is the pimento cheese sandwich, which costs only $1.50. If you can’t make it behind the gates of Augusta National this spring, here’s how to make the pimento cheese sandwich at home. Combine the ingredients: cheeses, pimentos, mayonnaise and mustard in a food processor and process until its smooth. Cover and chill in the refrigerator. Spread on slices of white bread. Source: Golf.com, from the book Par 3 Tea-Time at the Masters by the Junior League of Augusta, GA., available on Amazon.